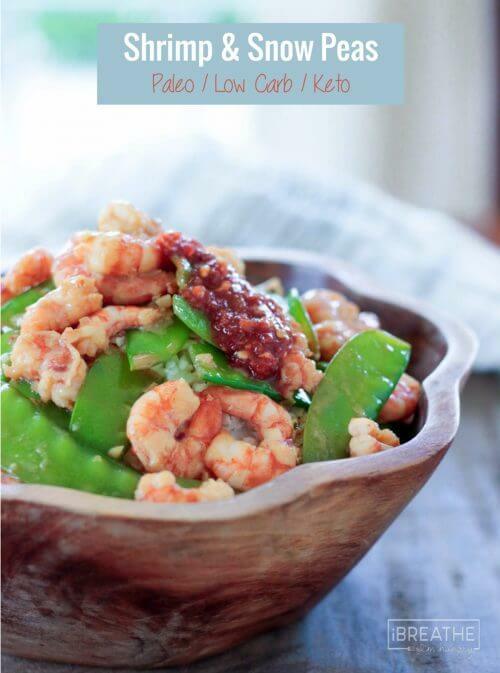 This delicious low carb shrimp & snow peas recipe is so good that you’ll never miss the sugar-laden takeout version again! You can also substitute chicken or beef if that’s your protein preference! 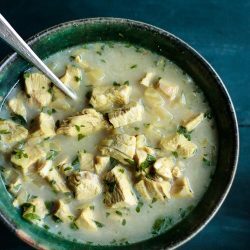 Use gluten free soy sauce – or to make it Paleo, an alternative like liquid aminos or even fish sauce would be equally delicious! There are lots of fantastic restaurants here in San Pedro, Belize, but one thing I haven’t been able to find is decent Chinese food yet! 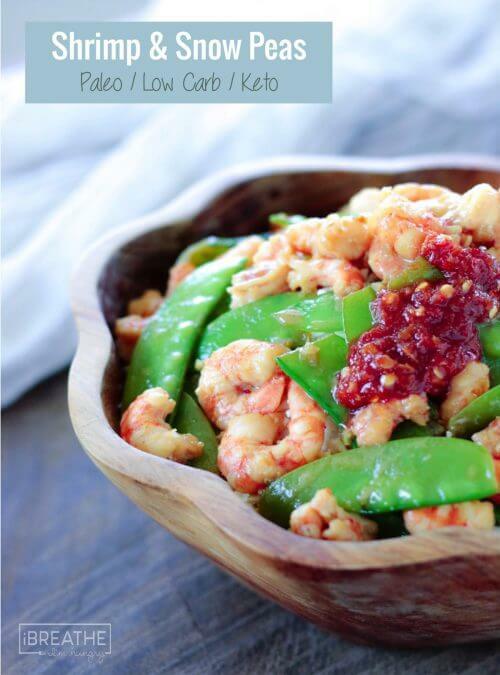 One of my favorite Chinese takeout recipes from way back has always been shrimp and snow peas, so when I saw snow peas for sale at one of the markets here a couple of weeks ago I snatched them up with this recipe in mind! 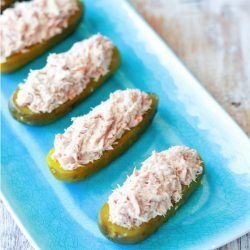 While I chose to use shrimp in this version, you could thinly slice chicken, pork, or even beef and it would taste just as good! 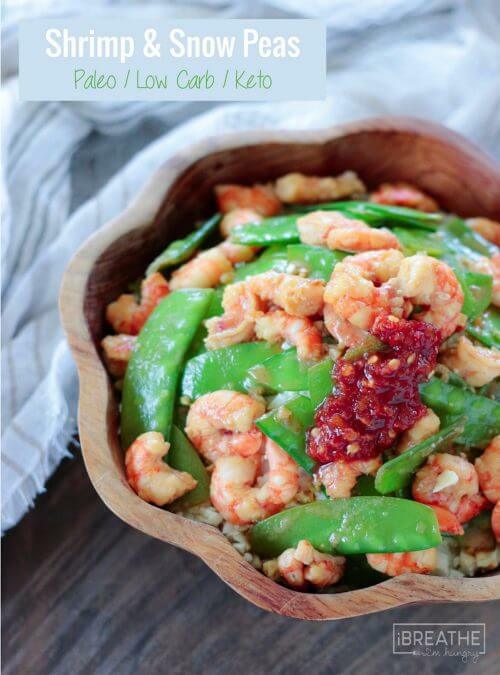 Because snow peas are so thin, they cook incredibly fast – making this the perfect weeknight dinner, especially with kids going back to school soon and life getting even more hectic as a result! 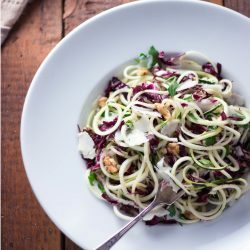 Even if you don’t have school-aged children though, life is busy and a delicious low carb dinner that you can literally have in your face 10 minutes or less after you’ve started it is a #winning situation all day in my book. 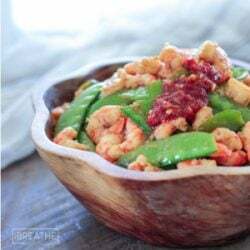 Seriously tho, you can make and be eating this low carb shrimp & snow peas recipe faster than you could order it out and go pick it up or have it delivered. AND it’s healthy for you, no matter what your eating style. 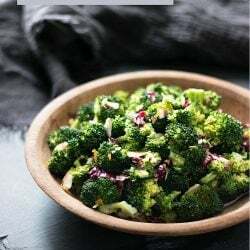 I served mine over a plain cauliflower rice, which is a no-brainer I know. 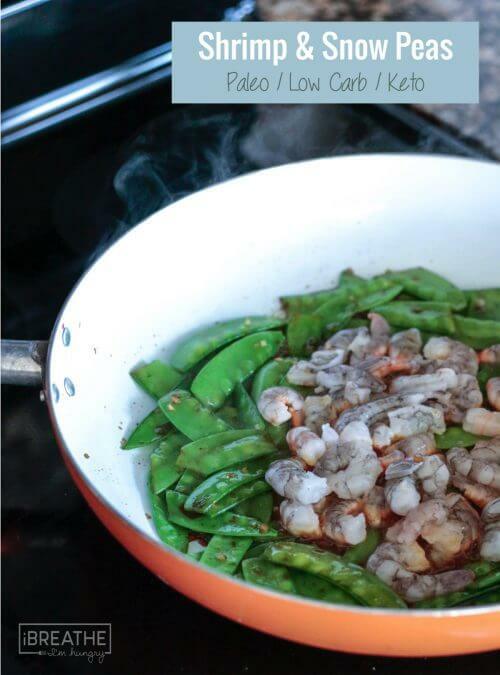 But you could also serve this low carb shrimp & snow peas recipe with shiritake zero carb noodles – just be sure to rinse and drain them well, then toss them into the pan in the last minute or two of cooking so they can absorb the delicious sauce! That red condiment you see in the pictures is a heap of Sambal Oelek, which is a ground chili paste that you can get in the Asian section of most grocery stores. It’s spicy and loaded with flavor, but without sugar so it’s completely savory. 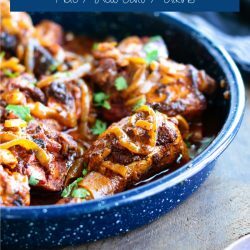 I used it to up the heat in my portion – and it was super tasty! 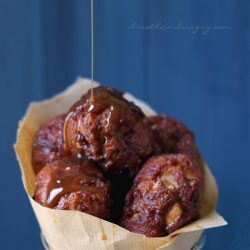 If you want a sweeter condiment, you can jazz it up with the super easy low carb sweet chili dipping sauce recipe that I posted the other day, and it would be just as awesome if not more so! 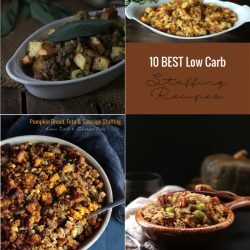 Hope you guys enjoy this recipe as much as I did – have a great week!! 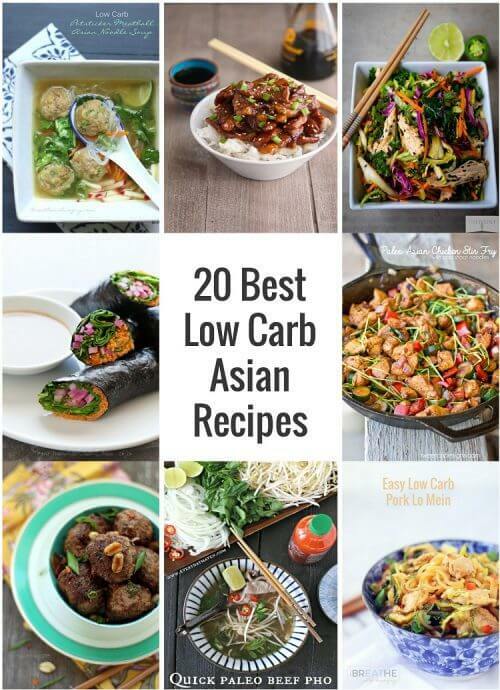 If low carb Asian recipes are your jam, check out this roundup I did of a bunch of my favorites from around the inter webs! Sweet and fresh blend of these flavours, very nicely combined ingredients. Loved this! Did a few minor adjustments (more sauce plus zoodles, and no sambal oelek is the sriracha came to the table. Wonderful flavor combo! I made this for dinner tonight. Major yum! 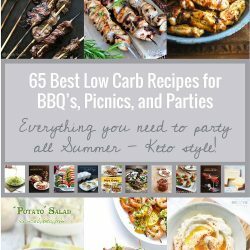 I think this will make it into my permanent recipe collection! Thanks for posting it!